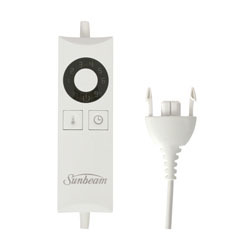 This is the Sunbeam Safe & Sound electric blanket control 972A6. The 972A6 is a suitable substitute for the BL0600. The control has an easy countdown timer turns the blanket off after 75mins or 12 hours. 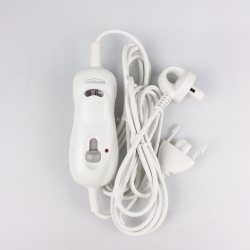 Please confirm that the connection is correct for your model of electric blanket before purchasing. 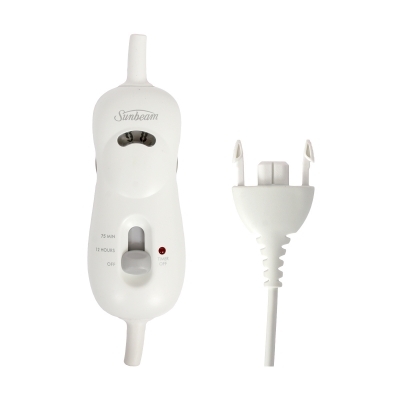 If you are unsure that the control is at fault we recommend having your electric blanket tested at your local service agent.